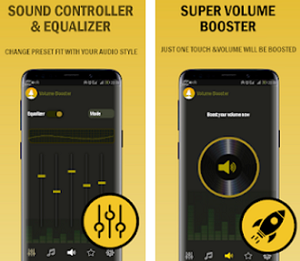 Some of the best things in life are free, and, by applying a little discretion, we can certainly apply this to mobile games. 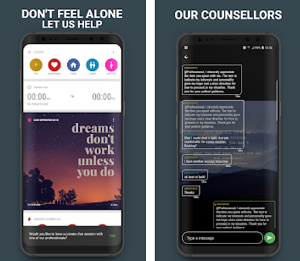 There are a whole ton of free games on the Play Store and the iOS App Store clamoring for your precious attention, and it can be hard to pick out the best free games out there at a glance. Arcade games are great time killer games. For iOS, hundreds of great and not so great ones are published daily by iOS developers around the globe. Are you looking for a new Arcade game for your iPhone? 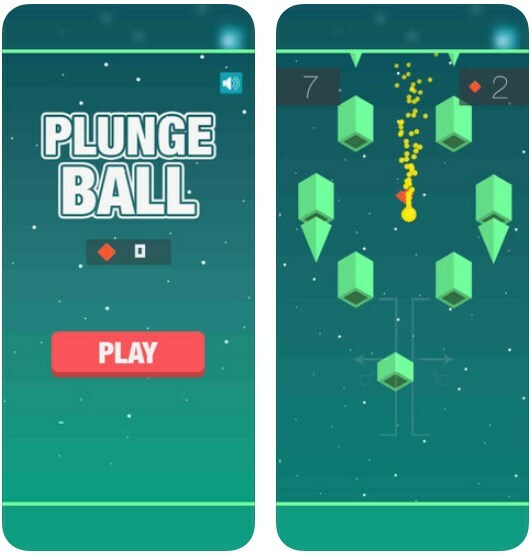 If you are itching for something new and are tired of playing the same old Arcade games over and over again, here is our new favorite Arcade game from the iOS App Store – Plunge Ball! As it turns out you don’t need to carry around a pocket full of coins to enjoy an amazing arcade game anymore. Arcade games invaded the mobile game market and there are tons of fun ones available for free. 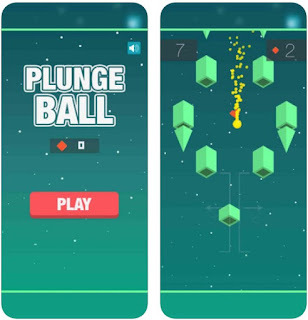 Plunge Ball is one of them, free arcade games, with amazing eye candy graphics, simplistic game mechanics and of course – its highly addictive! Guiding the falling through space ball on its way to safe landing is fun yet difficult challenge with many obstacles you will be facing along the way. This game has sleek, eye candy design that adds on to the simple and fun game-play. The player’s objective in Plunge Ball is to steer the falling Ball away from different dangerous obstacles on its way to safe landing on the ground. Rockets, meteors, asteroids and walls are making the journey downwards of the ball a dangerous one, so the player by tapping on the screen steers the ball to safety by moving it right or left. Another objective is collecting the little red diamonds scattered around, for achieving the highest scores and unlocking fun ball designs the players can choose from. Plunge Ball is free and available for download at the iTunes App Store.